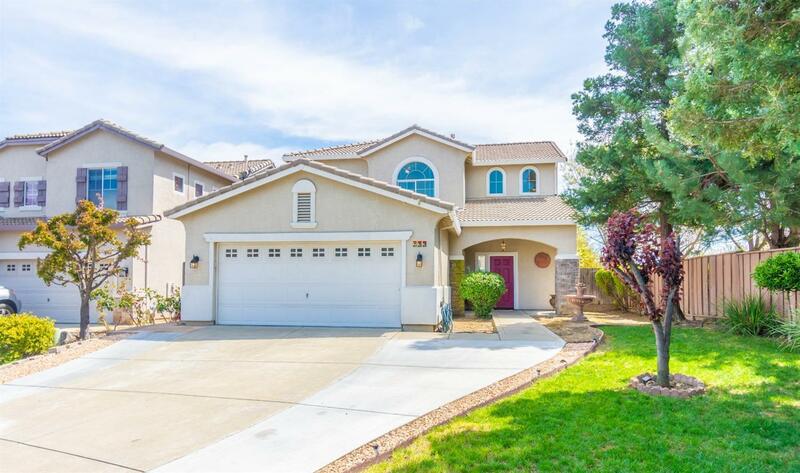 This Roseville home is within walking distance to schools and neighborhood parks, close to restaurants, the galleria, and shops. This single family home was built in 2002, is 1874 square feet and sits on a 5, 779 square foot lot and features 4 bedrooms and 3 bathrooms. Downstairs bed/bath. Large open floor plan. Very well maintained. Nice kitchen with lots of storage and recently brand new appliances. There is a beautiful sparkling pool with a waterfall, and nice patio area to enjoy. This home is located in a very desirable neighborhood with easy access to nearby freeways.